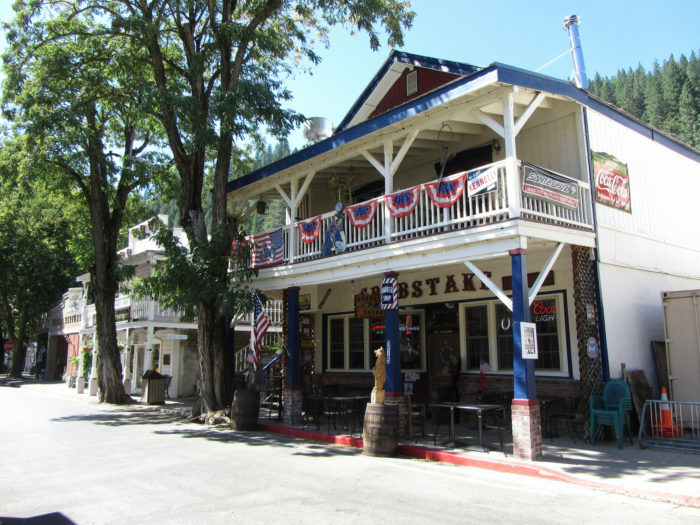 Downieville is one of the most interesting small towns in Northern California, but even long-time Golden State residents likely haven’t heard of it. Hey, it’s a big state! Downieville may be in the middle of nowhere, but it’s so worth the journey. 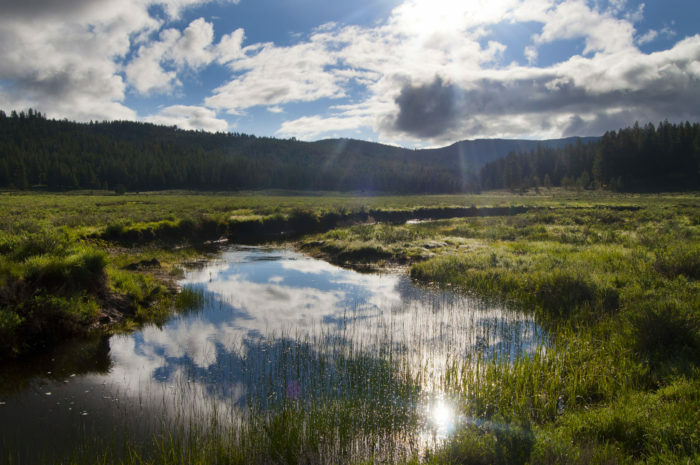 Here are some awesome things about Downieville. The town of Downieville really is tiny. 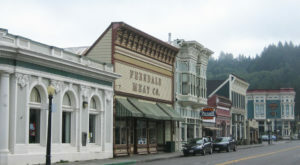 In the 2010 Census, Downieville had just 282 residents. It's also the county seat of Sierra County. 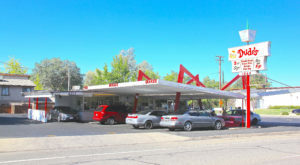 The town is surrounded by the Yuba River District of the Tahoe National Forest. 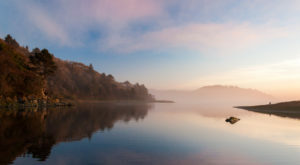 That means there are plenty of vista points, water activities, and greenery. Just check out that gorgeous view. 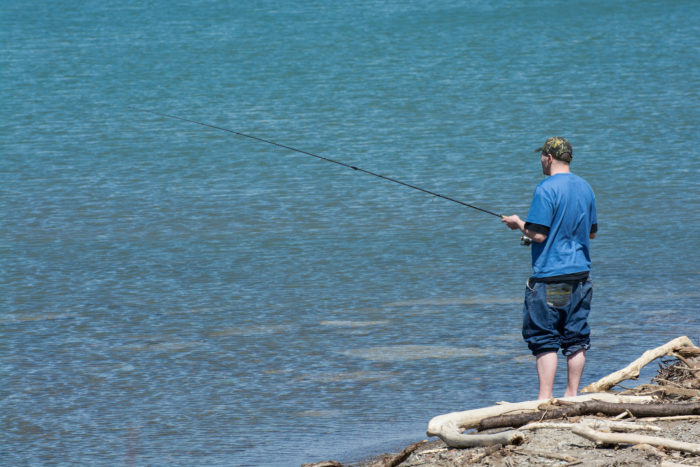 Downieville is a great place to go fishing. 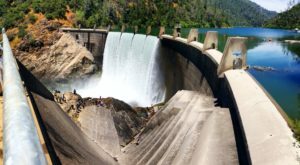 The proximity to the river makes Downieville a popular destination among fishing enthusiasts, who come here for the planted rainbow trout and German brown trout. 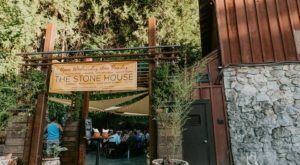 The Downieville River Inn is where to go to be one with nature. Want a roof over your head while also feeling immersed in nature? 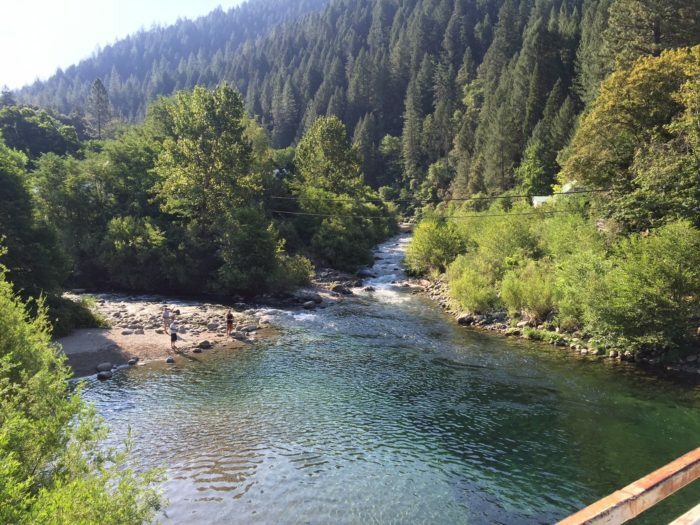 The Downieville River Inn is situated close enough to the water that kayaking, fishing, and swimming are just a few steps away. Mountain bikers love coming to Downieville. 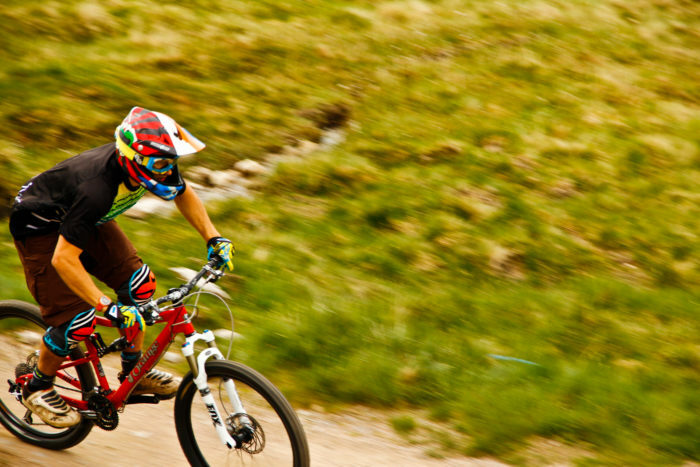 Downieville is a popular venue for mountain biking events, thanks to the hilly trails that bikers love. The "Downieville Downhill" is a trail that drops 4,400 feet over the course of 17 miles. 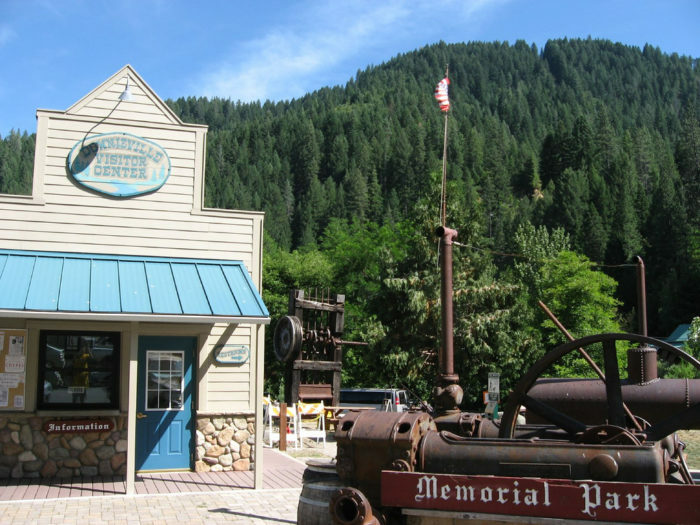 Downieville got its start during the Gold Rush. 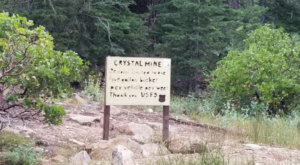 While the town may have left its gold mining past behind, remnants of its history can still be found in museum exhibits and historical landmarks. 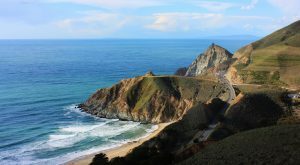 Want more interesting places to visit in NorCal? 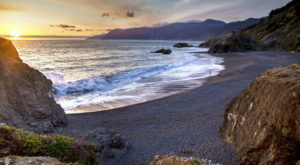 Check out some of these unique spots.